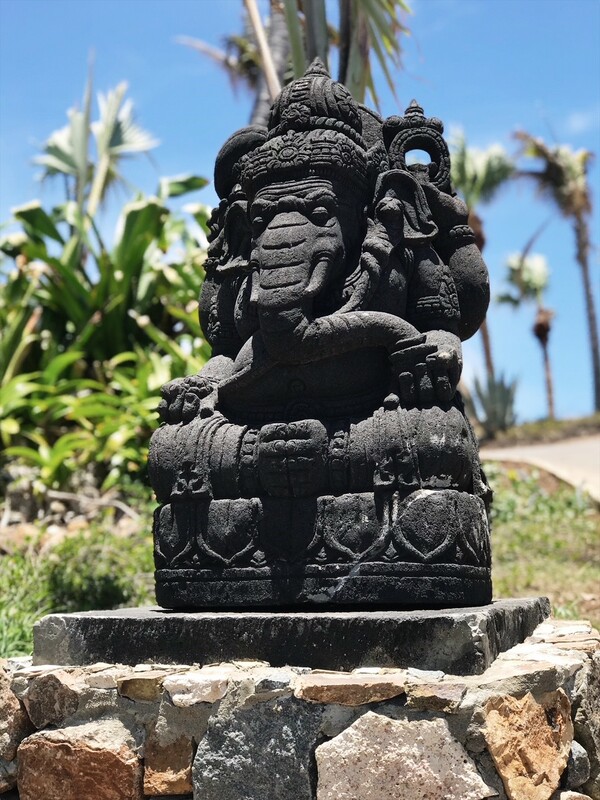 Mention that you live in the British Virgin Islands and many people immediately associate it with one of our most famous residents, Sir Richard Branson. 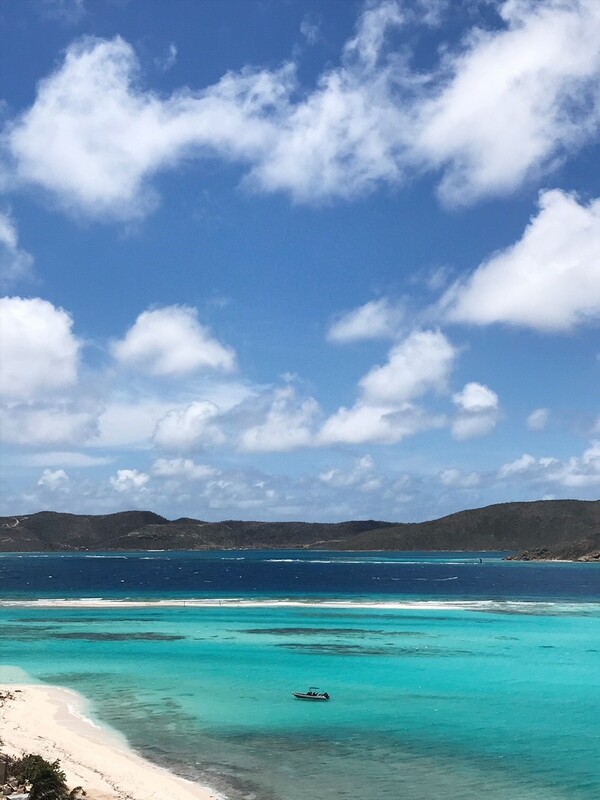 Necker Island (just one of the 60 + islands and cays in the BVI) is the quintessential Caribbean playground of the rich and famous. Privately owned by Sir Richard Branson, it is his permanent Island residence and a working full-time luxury resort. 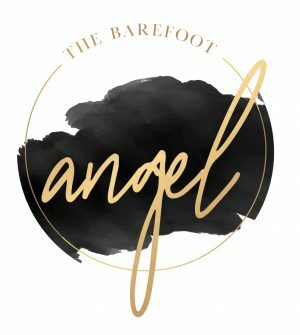 Normally reserved for the mega-wealthy, a night’s stay on the island for you and 30 of your closest friends used to run you up to $80,000. Unless, of course, you have the right friends, or are attendees to the positive influence conferences and events the island hosts throughout the year. ‘Celebration Weeks’ are also held several times a year, where single rooms can booked, allowing a more affordable stay. 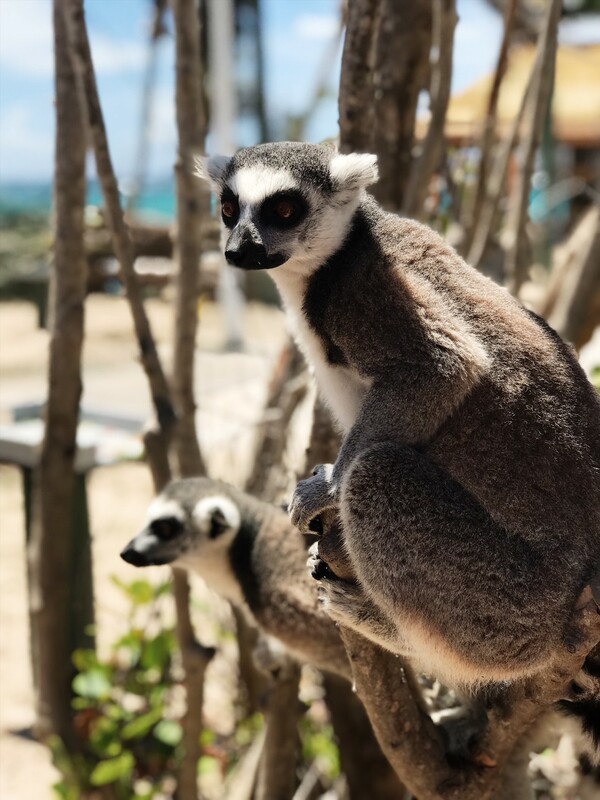 But, due to the generosity of Sir Richard Branson and the entrepreneurial spirit of one Virgin Gorda resident, there is another way to visit to Necker Island to meet some of their more exotic residents: Gumption’s Learning Adventures and their Necker Island Wildlife Tour. 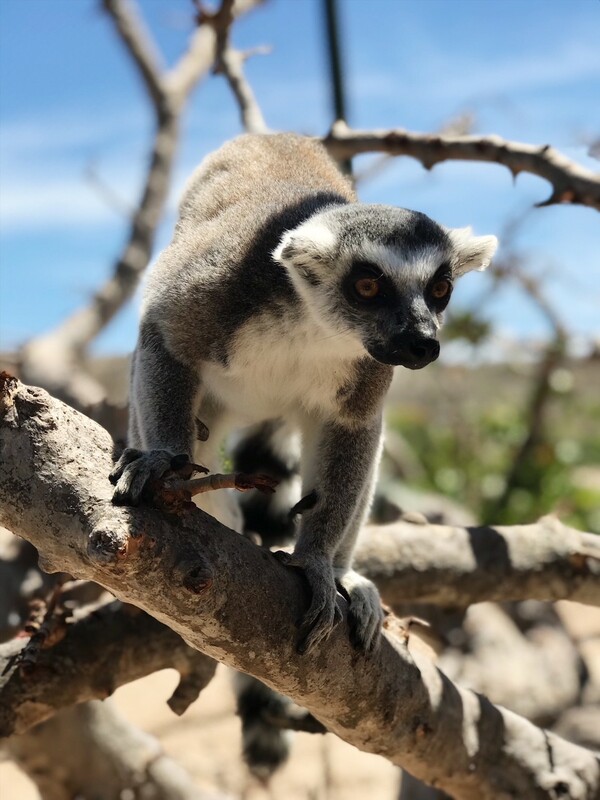 Connected by their shared passion for conservation in 2013 Sir Richard granted exclusive access to Gumption to allow him to bring his groups onto the island, to meet the animals and learn more about the different species that call Necker home. 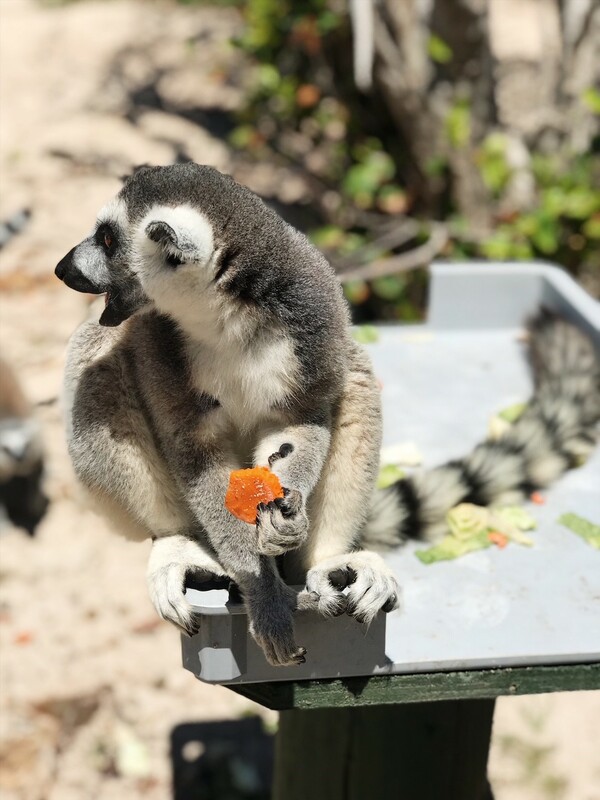 Lemurs, flamingos, giant tortoises, iguanas, parrots and many other exotic (and usually endangered) animals live happily on this private island, cared for by their full-time wildlife team. 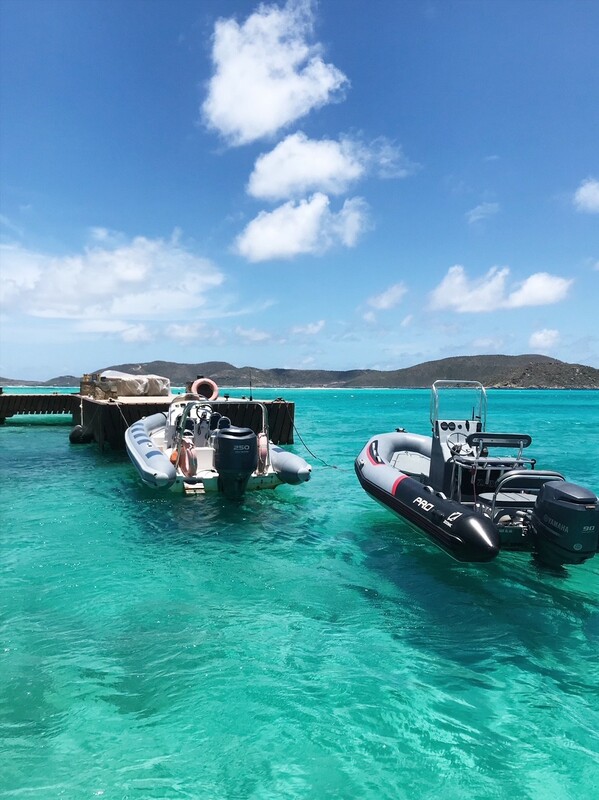 Gumption used to work on Necker Island in Guest Services and Water Sports before having the idea for his Learning Adventures and his See It Clear Glass Bottomed boat. Always keen to foster young entrepreneurs (a mission which later developed into the Branson Centres of Entrepreneurship) Sir Richard encouraged and invested in the start-up business. 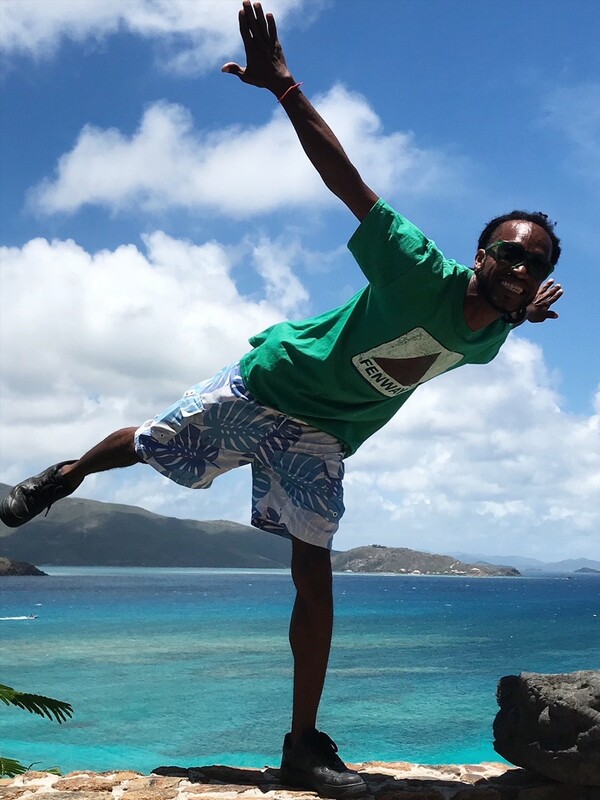 Initially projected to only run for a couple of months, Gumption’s tours are now a must-do for visitors and locals in the BVI, especially for anyone with an interest in the wildlife. 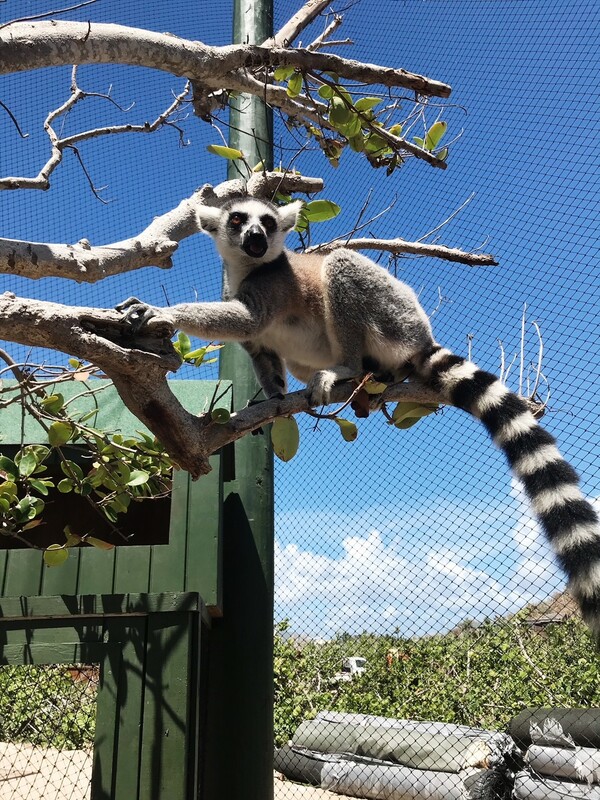 Rubbing shoulders with the lemurs rather than celebrities (more fun in my honest opinion) you too can get the chance to experience a little of what Necker Island has to offer and get up close and personal with some of Sir Richard’s favourite furry friends. I set off this weekend to meet Gumption and see more about what goes on on the animal tours. Following catastrophic damage due to the direct hit by Hurricane Irma in September 2017, Necker Island has been closed for extensive repair and renovation and plans are for a re-opening in October 2018. Luckily for us though this did not extend to Gumption’s Learning Adventures and he started running his tours again in January of this year. It is worth noting that Gumption’s tours are hugely popular, and that dates are limited. The tours are often booked up weeks in advance, as soon as the tour dates are released. Because the groups he takes over are nice and small (usually around 10-12 people) competition for one of those coveted spots is fierce. 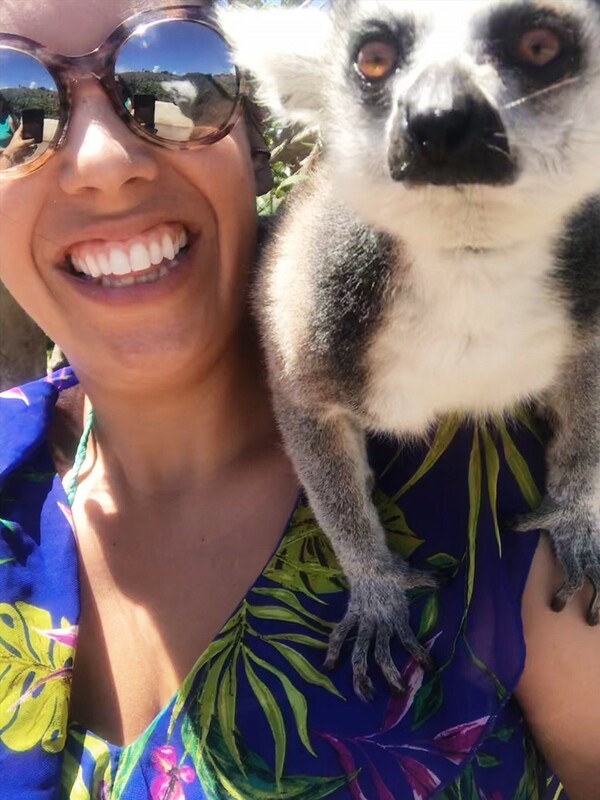 If a lemur selfie is on your bucket list (and, let’s face it, why wouldn’t it be? ), once you have your holiday dates booked I would recommend making note of his website and their booking procedure and then checking back in the month before you arrive for available tour dates. Try to secure your tour as early as possible to avoid disappointment! I was thrilled that Gumption was able to find a space for me on one of his tours and jumped at the chance to attend! Our morning started meeting Gumption and the rest of the group at Leverick Bay, Virgin Gorda in the North Sound. Currently no boat transportation is provided for the tours as Gumption’s boat was damaged during the hurricane. We arrived at 9:15 am and got settled for a 9:30 am boat departure with the rest of our group, armed with just a bottle of water, sunscreen and a camera. There was a real sense of excitement as we set off for Necker Island, keen to see all the animals and learn more about their conservation efforts. Arriving on Necker Island we donned our hi-vis jackets and trainers (both are mandatory during the current re-construction on the island) before setting off to see the solar panel field. 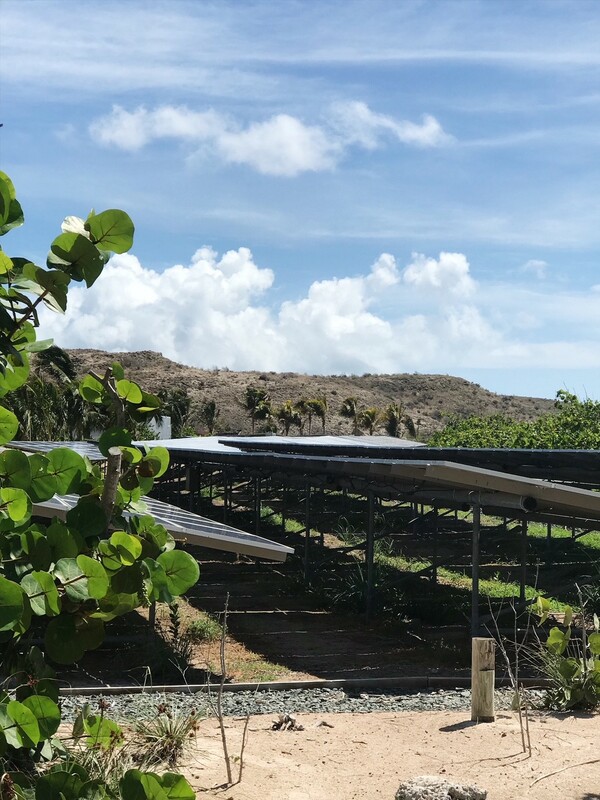 Necker Island has 1,200 solar panels which produce all of the energy for the island. It’s an impressive sight. 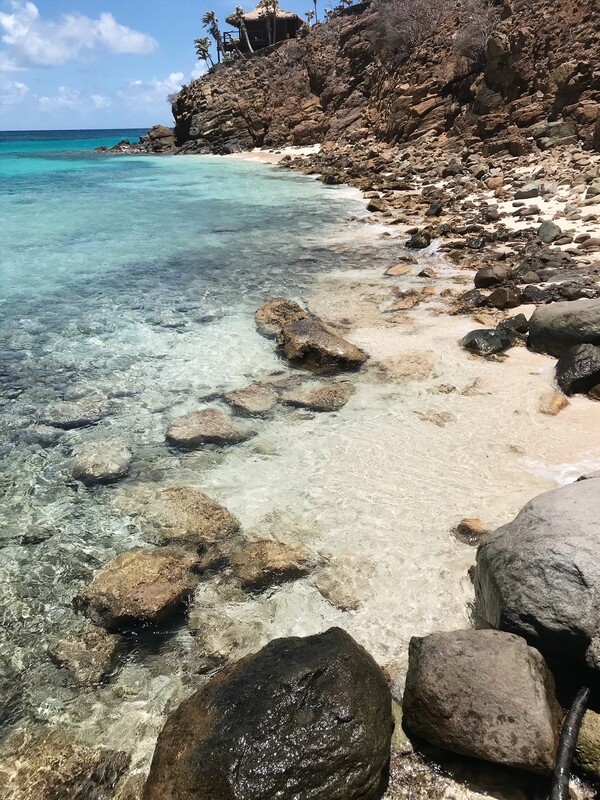 This was also where we found our first Rock Iguana, indigenous to the British Virgin Islands but originally found on Anegada (and as far afield as Puerto Rico and the USVI), this critically endangered species has been struggling across many of the islands but flourishing on Necker. 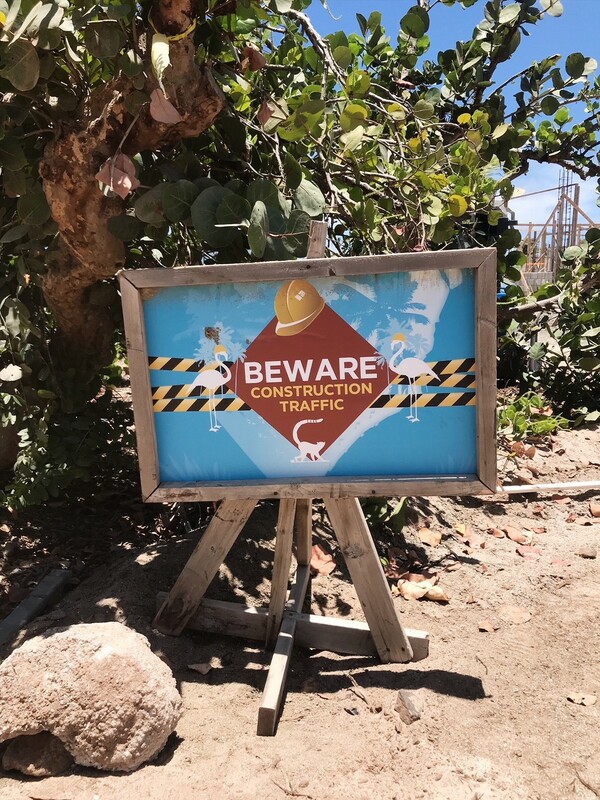 Now plans are afoot to capture and relocate over 300 Rock Iguanas from Necker Island back to Anegada in a conservation effort to help repopulate the dwindling numbers over there. 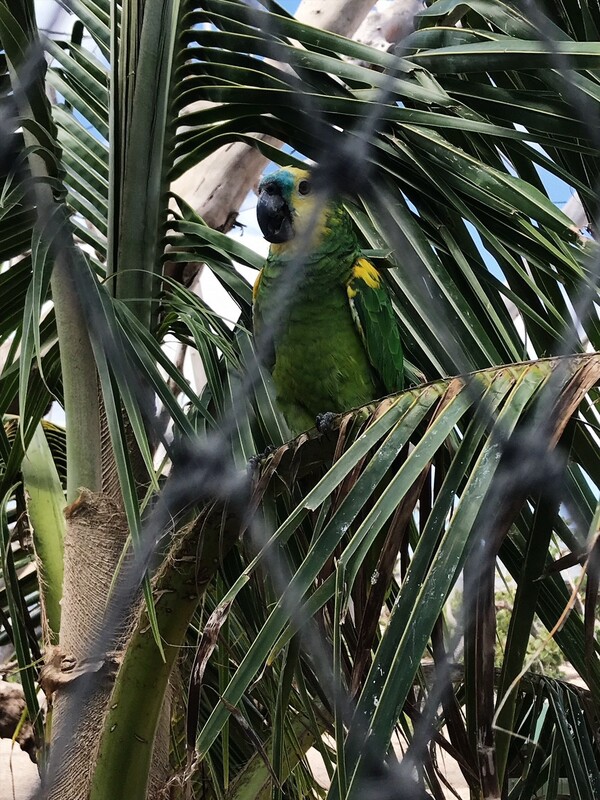 Next we hustled to go and meet the lemurs, stopping to meet Jewel the parrot and the Macaws on the way. We were anxious to get to the lemur enclosures in time for feeding. 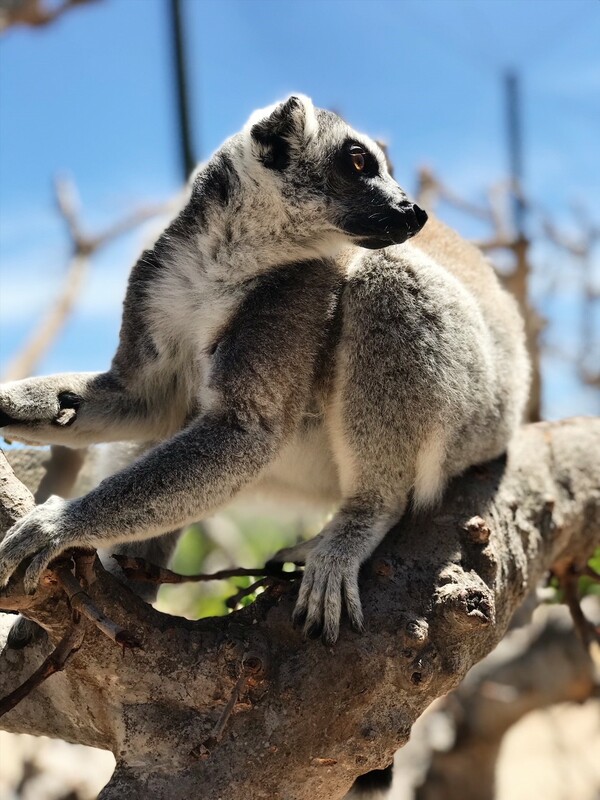 Undoubtedly the time spent with the lemurs is one of the highlights on the tour and it would be almost impossible to find an experience like it anywhere else in the world. 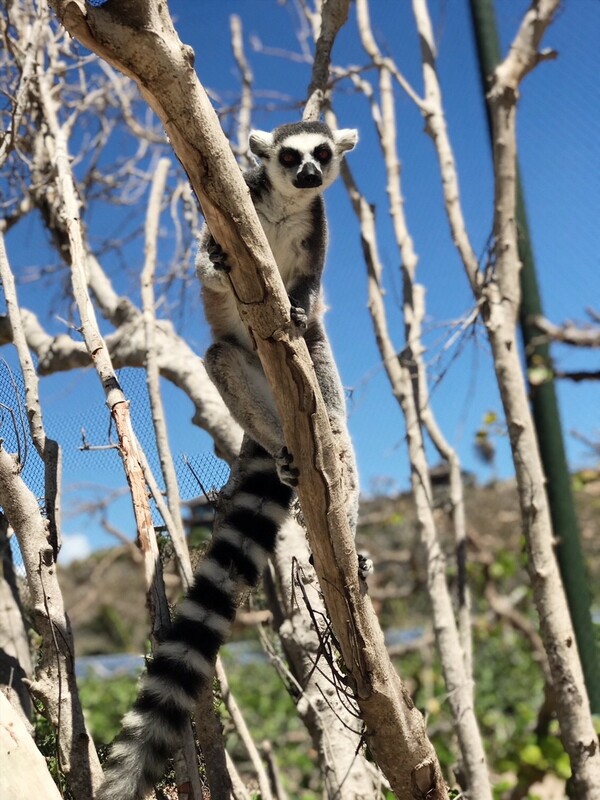 Necker Island currently has 7 different species of lemur, including the instantly recognizable ring-tailed lemurs (I like to move-it, move-it) and red-ruffed lemurs. Very friendly, inquisitive (and motivated by the lemur snacks you have with you) they are keen to interact with you in their enclosures. They are happy to climb and jump on you, and enjoy gentle pets, head scratches and rubs. Be careful never to try and grab the lemurs, and always let them come to you. They are very light (weighing approximately the same as a small cat) with soft fur and their little hands and feet help them to leap and climb. It is fascinating to get so close to them and it obviously makes for some fantastic photo opportunities. We eventually left the lemurs and went in search of the tortoises. Necker Island has 9 giant tortoises varying in age and size, we were lucky enough to spot 5 of them. Including a brief sighting of the very oldest. At 65 years old and weighing in at over 500 lbs, he was actually surprisingly difficult to see, blending in with his surroundings and seeking some shelter in a shady spot. 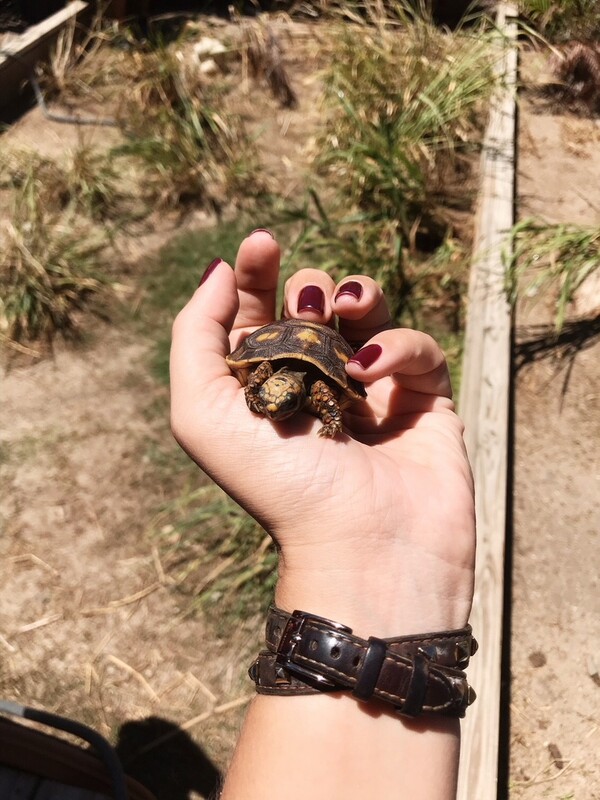 We moved on to Joan’s Garden, the home of all the little tortoises. 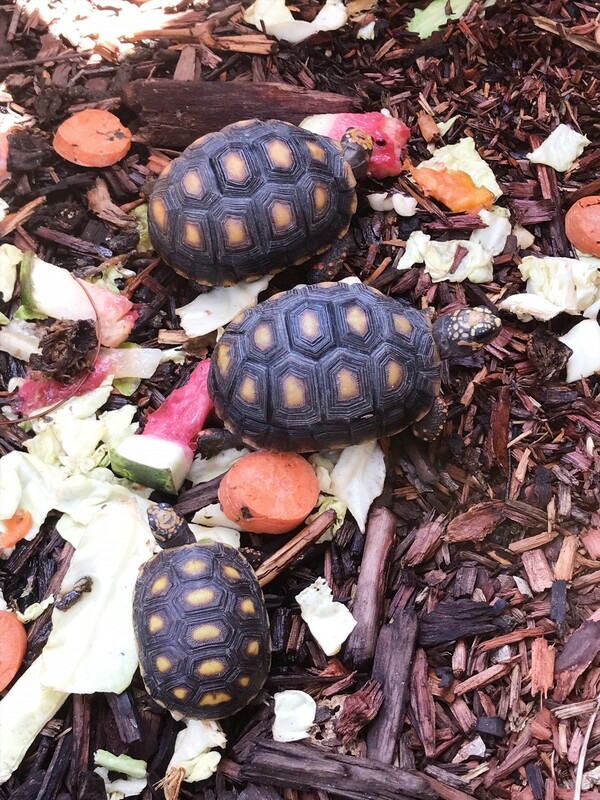 Red-footed tortoises, Burmese Star tortoises and even a snapping turtle. 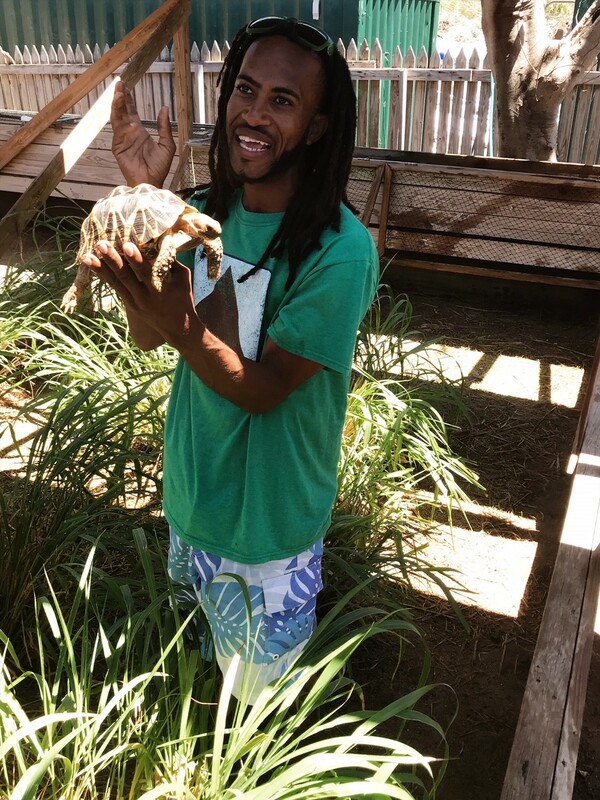 You can carefully handle these tortoises (well not the snapping one) as Gumption tells you more about the different species of tortoise, the differences between them and even how to tell male from female. 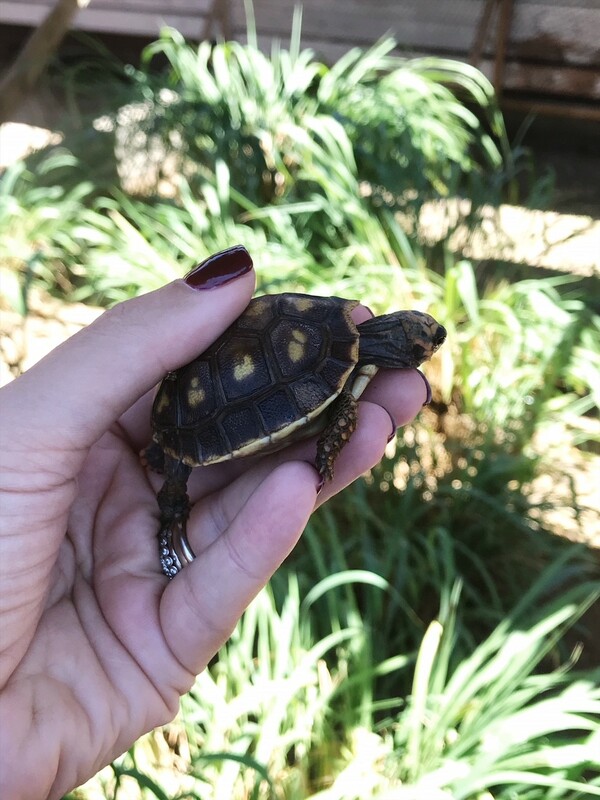 I loved the tiny, baby tortoises, some of whom were only a couple of months old. 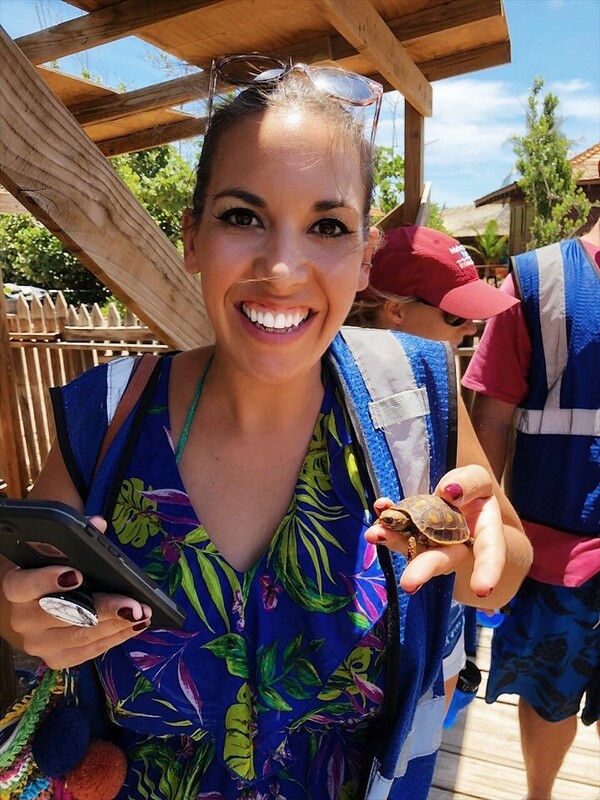 We also met ‘ET’, a brave tortoise that survived the 2011 fire in the Great House, retreating for safety into her shell, but still bearing the scars. I loved the emphasis that Gumption places on education – they really are his learning adventures and he is eager to impart all of his wildlife knowledge. Facts about the animals and the birds, pop quizzes and stories about the island and the Caribbean all play a part in the experience. This blogger definitely left with a few more Scarlet Ibis facts than she came with! And if you want to do well on the test you should probably learn the collective noun for flamingos, hint: it’s not a flock! 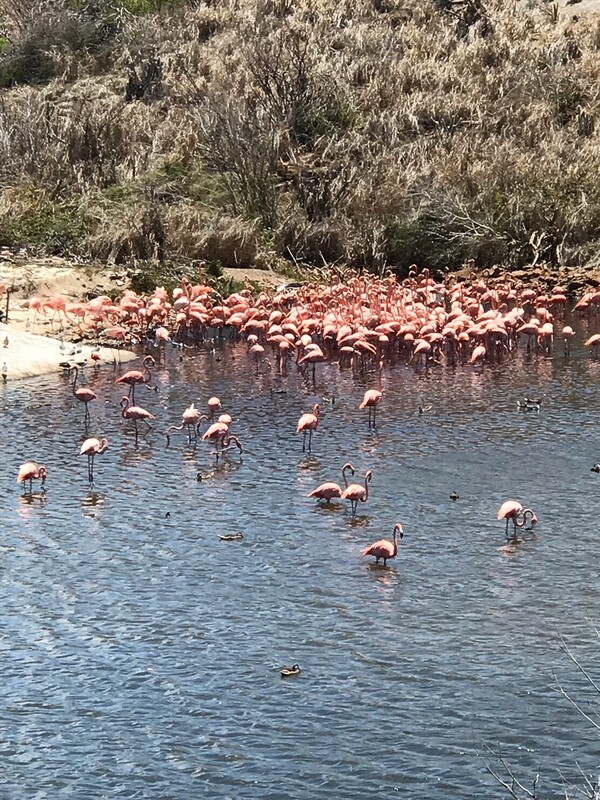 Our next stop on the tour was a quick visit to the flamingo pond, Necker Island has around 455 flamingos. Sadly there hasn’t been much laying since the hurricane but the keepers are hopeful that they will begin laying again very soon. We were careful to keep our distance and not disturb them, staying up at a little vantage point above their pond. Just close enough to get a good look at them but not so close as to alarm them. 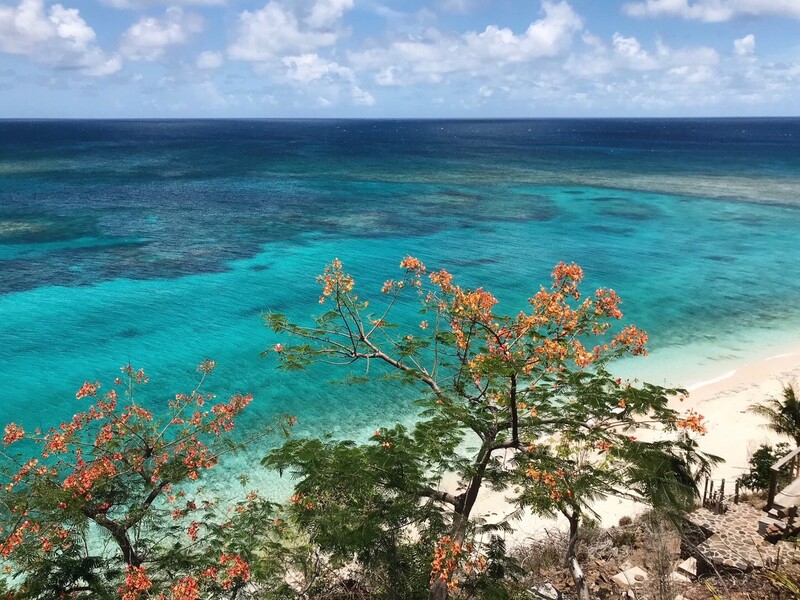 We finished our tour with a hike up the hill to the Great House to take in the cerulean blue views of the Caribbean Sea and the gorgeous vistas of the surrounding islands. For a few minutes we stood and took in the scenery, watching the kite boarders and the boats coming and going and even a large ocean sun fish that was basking in the shallower waters. Gumption told us all about the various fish, turtles and even whales that you can occasionally spot in the clear waters off Necker. 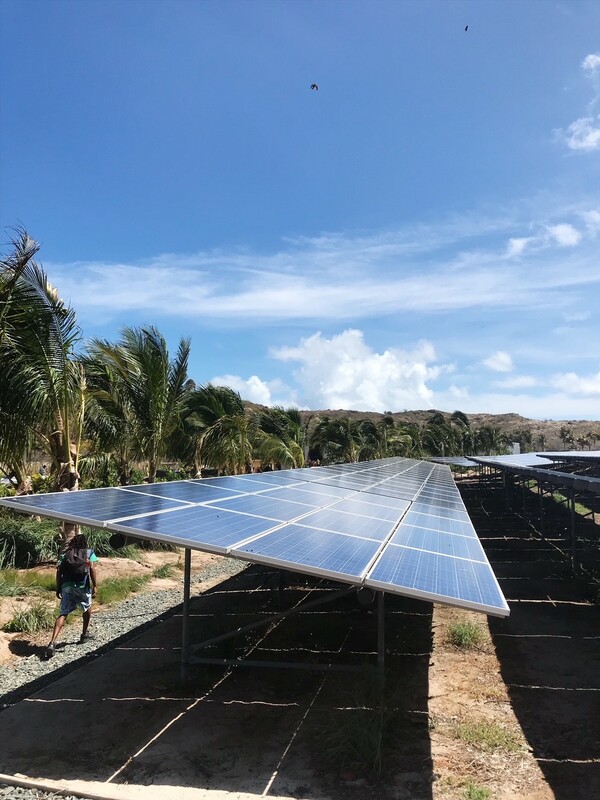 The passion with which Gumption speaks of the conservation projects and the renewable energy efforts on Necker Island is infectious. As is the obvious pride when he talks about Richard and all the generations of the Branson family. A family that he personally feels very connected to. He is an ideal and engaging host on the tours and loves questions and feedback. One of his favourite phrases is that there are ‘right answers and wrong answers, but a person with a wrong answer is closer than someone with no answer’. 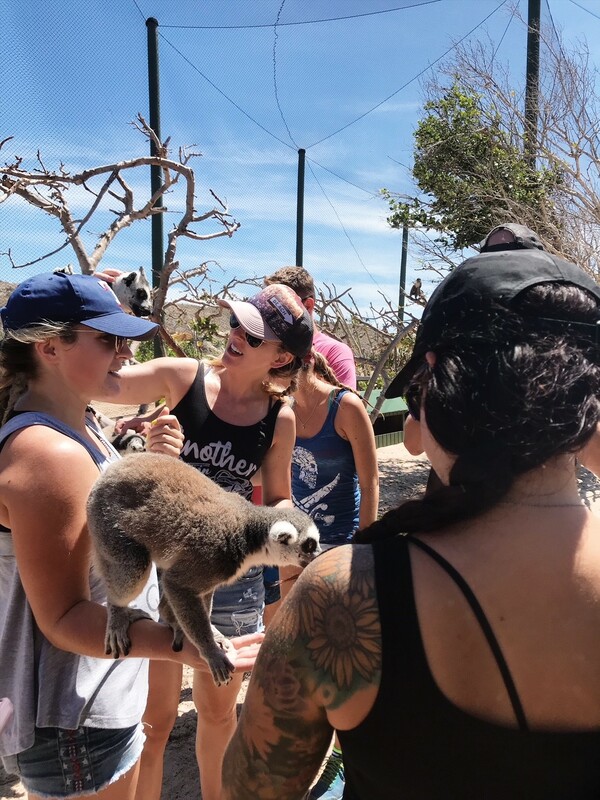 He really encourages you to ask about all the different aspects of the animal care and the wildlife program on the island. Closed toed shoes (ideally trainers) must be worn along with a hi-vis jacket (provided). Social media policy and liability waiver must be signed before the tour. Tours cost $85 per adult and $48 per child (5-12), discounts are available for local residents, please inquire at time of booking. A minimum of 6 guests are required for a tour. There is no boat transportation currently provided. If you don’t have a boat of your own there are boats available for hire locally for around $200 or $25pp for a group of 8. There is very little shade on Necker Island currently and I highly encourage wearing clothing that covers your shoulders as well as sunscreen. Water is provided on the tour but I would recommend that you also bring some with you. 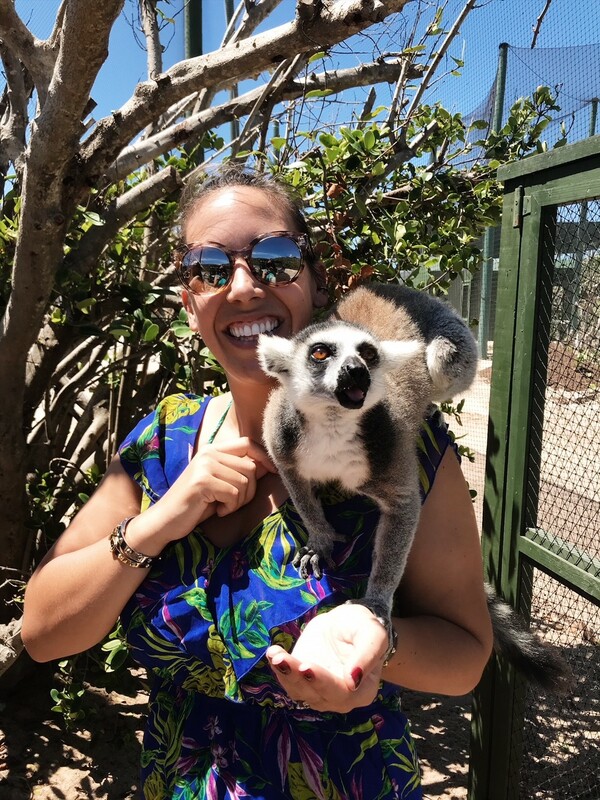 I would suggest not wearing white clothing, the lemurs are going to climb up on your shoulders (for a selfie, obviously) and their little feet are sometimes sandy. Large jewelry or items that could catch or snag are probably also ill-advised. The tour runs for around 2-2.5 hrs, usually from 10:00 am until a little after 12:00 pm. 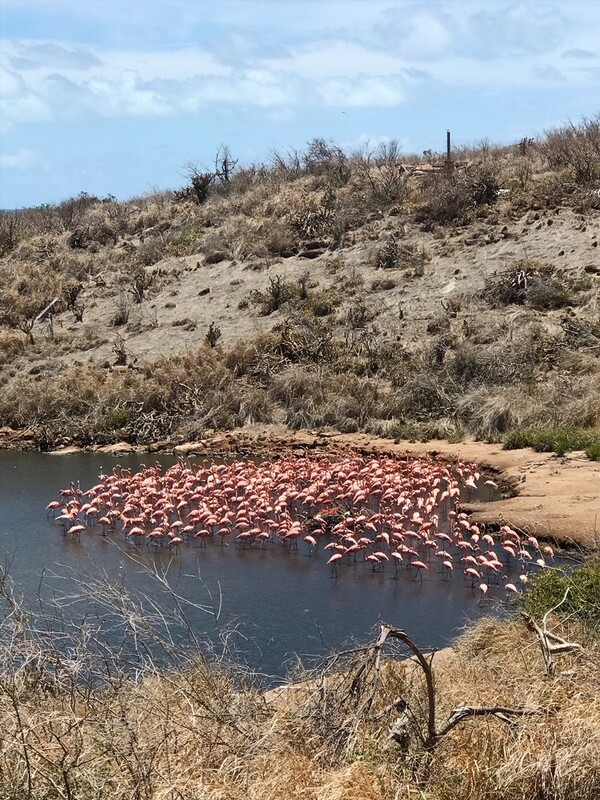 Finally it was time to head back to Leverick Bay – tired and happy and with memories of Necker and the wildlife that will last a lifetime. 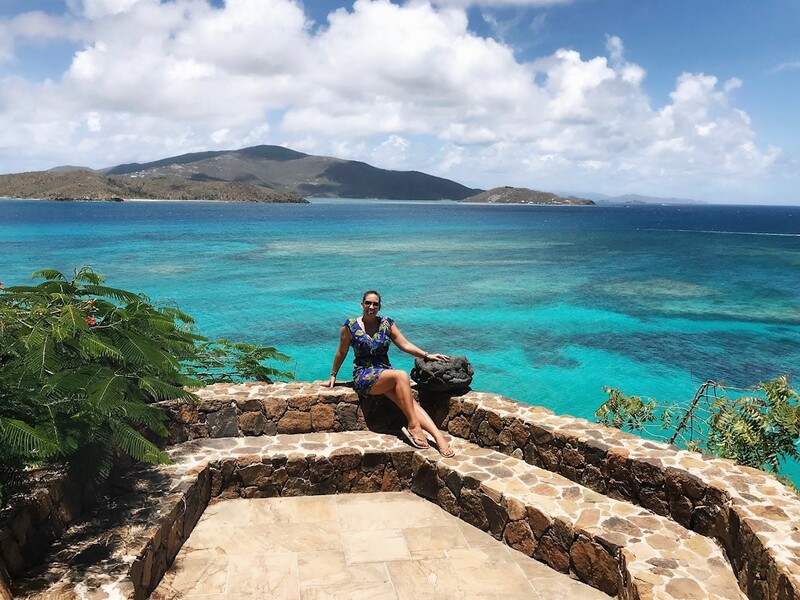 I am so grateful to have had the opportunity to explore Necker Island with Gumption’s tours and highly encourage you to visit if you can! Tours are booked up now through to August 9th, but there are still a few spots open on future trips. Will you be going? I love the pictures! Lemurs, tortoises, flamingoes…this looks like quite a tour. I didn’t know that lemurs were so friendly! What an amazing trip seeing all of that wildlife! Love lemurs but they really are greedy, they only love you if you have food! Will the tours still be going on once Necker reopens to quests? Hi, I have read the website and filled out the registration form. Will I get a response before showing up for a tour? 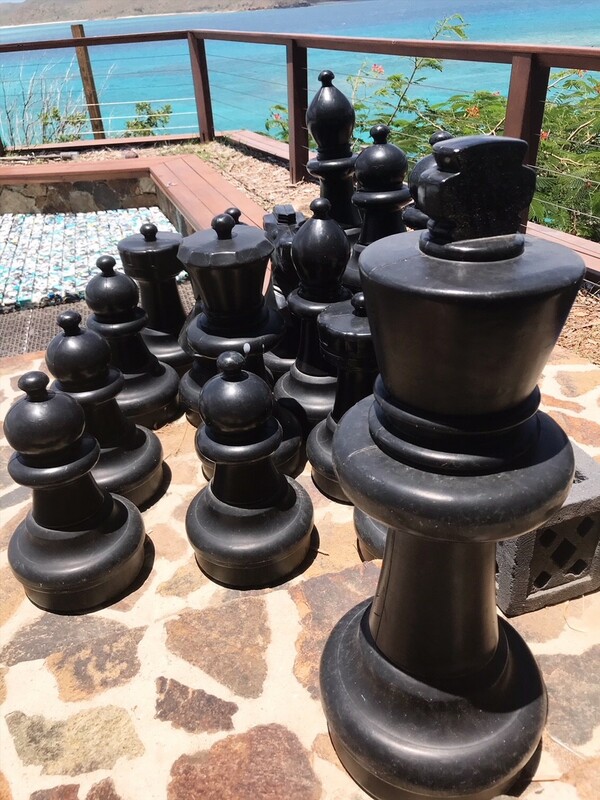 Where do we meet at Necker Island? Omg this sounds like such an amazing experience! All the photos are incredible and the it just sounds amazing. I love that you got to meet and hand out with all of these awesome animals. Those Tortoises are so cool! Whoa! What a crazy awesome opportunity! Those lemurs are so cute! It sounds like an incredible tour on a gorgeous island! Obsessed with all the wildlife you encountered. Especially the lemurs!!! What an adventure. What an amazing experience!! 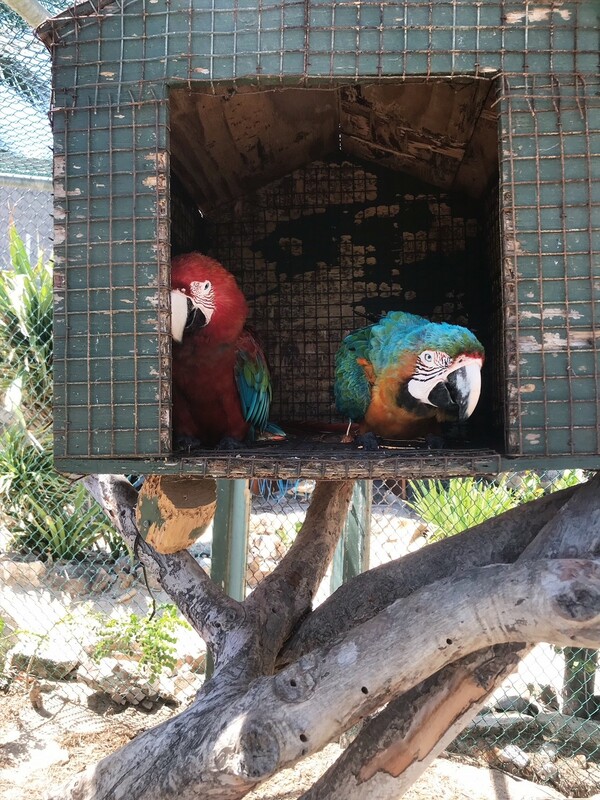 The animals are gorgeous – I think parrots are my favorite bird, for sure 🙂 Thanks for sharing! HOW FUN! I’m adding this to my bucket list! Looks like you had a blast, that water is SO gorgeous! All your photos makes me want to plan a trip! Oh my word! Necker Island is absolutely beautiful. I love your pictures. You are a really good photographer! The animals are so cute. 🙂 I want to go there someday! $80,000 for 1 nights stay… that’s it? Book me in for a 2 week vacation 😉 Those baby turtles are gorgeous and the water?! Goodness me! So reasonable, right!? We should all go right now!! 😉 That price was for the private hire of the whole island, but they also have ‘celebration weeks’ where you can just book one of the rooms and that’s much more affordable! 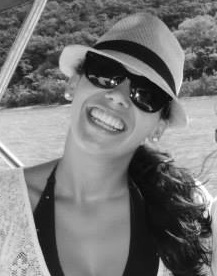 So beautiful!!! Definitely going on my bucket list. Sounds like the perfect adventure. This looks perfect for me! Glad you had fun!